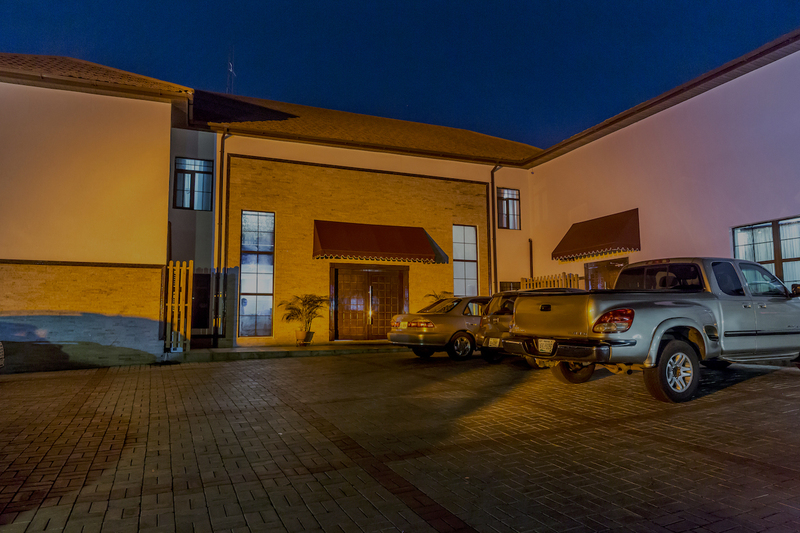 We are an ultra-modern, quaint, luxurious boutique hotel in Abuja, Nigeria. 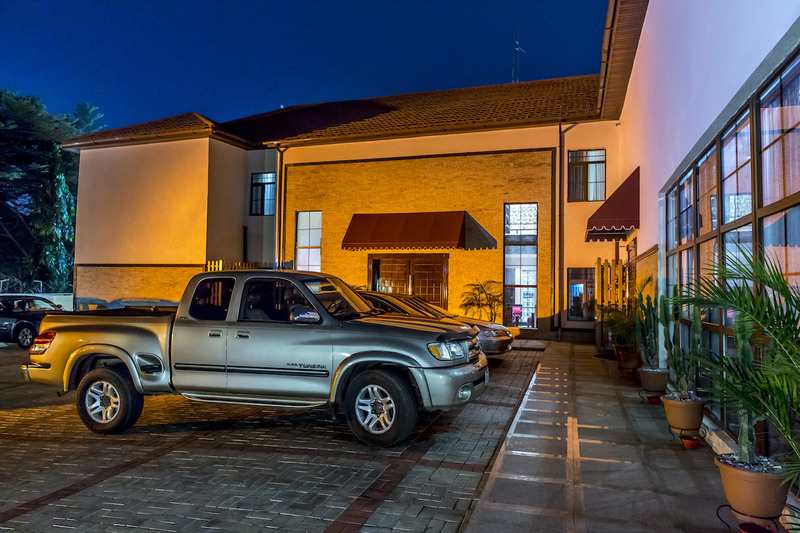 …departure from the typical hotel experience. 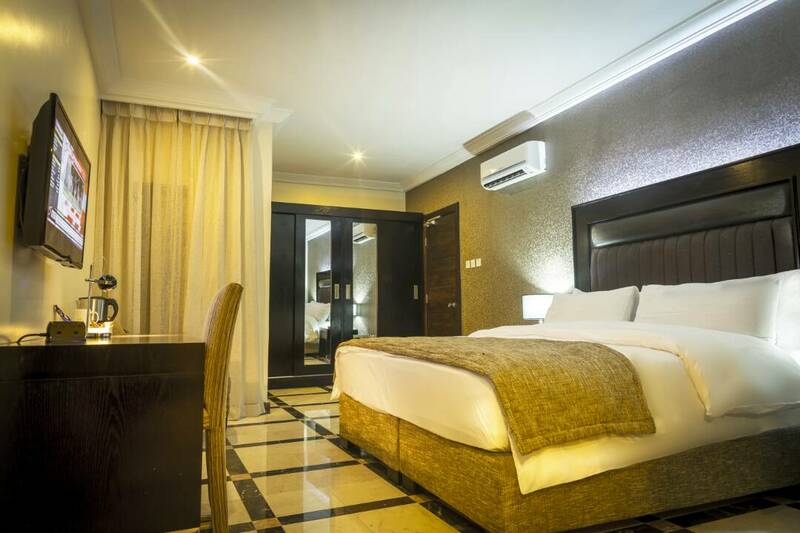 We are an ultra-modern, quaint, luxurious boutique hotel in Abuja, Nigeria offering 19 guest rooms and suites to the discerning business or leisure traveller. 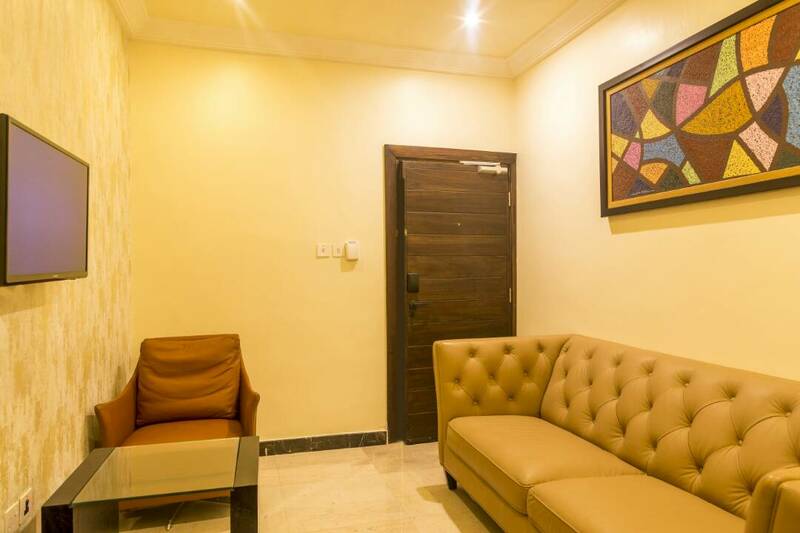 Our convenient location within the heart of the City is both ideal and safe, with our focus being the comfort and enjoyment of our guests. 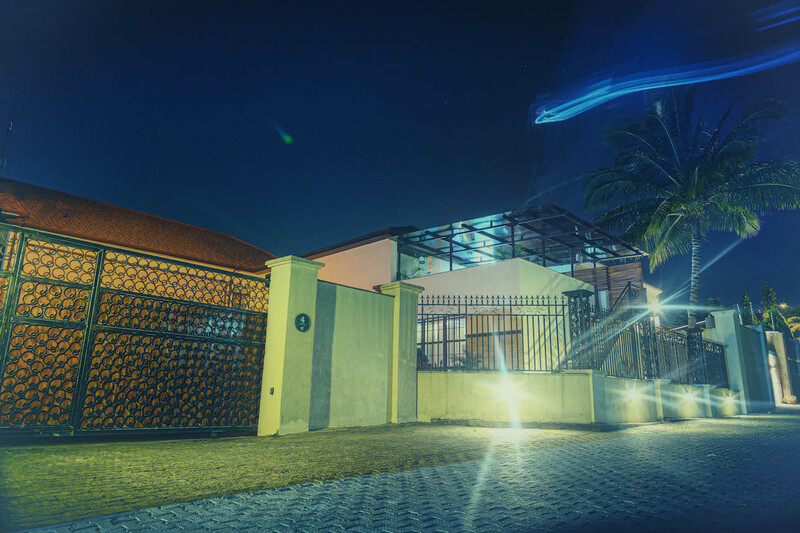 At Hotel Quo Vadis, you can expect nothing short of world class service. 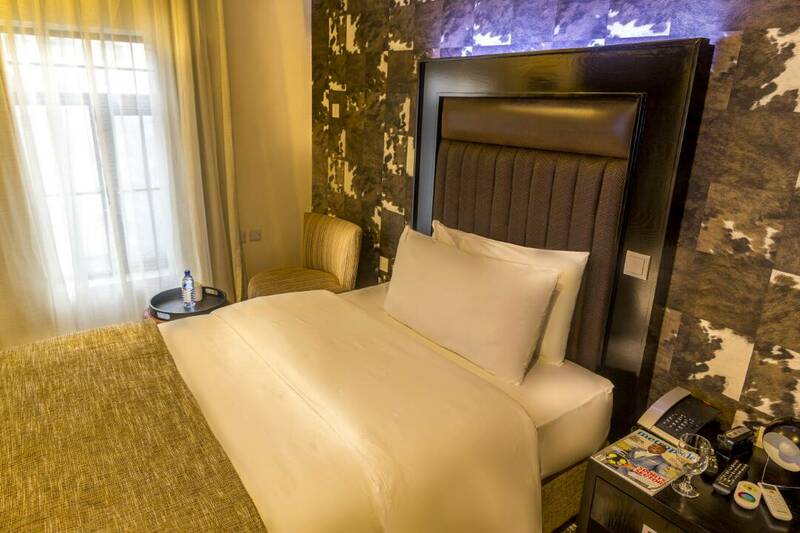 Our rooms are state-of-the-art, equipped with luxury furniture, premium cable TV and much more. Need to get around the city? Or Need a ride to or from the airport? We've got you covered. Enjoy a world of Relaxation and Tranquility at Hotel Quo Vadis. Ready to make a booking? Copyright © Hotel Quo Vadis . All rights reserved.